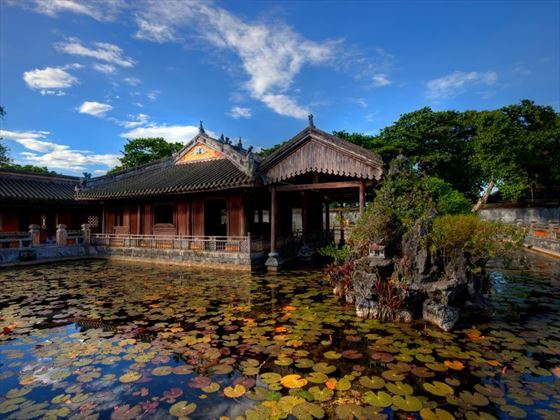 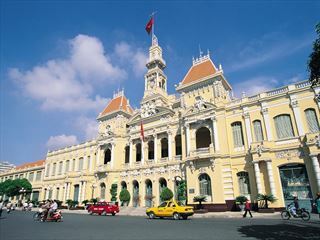 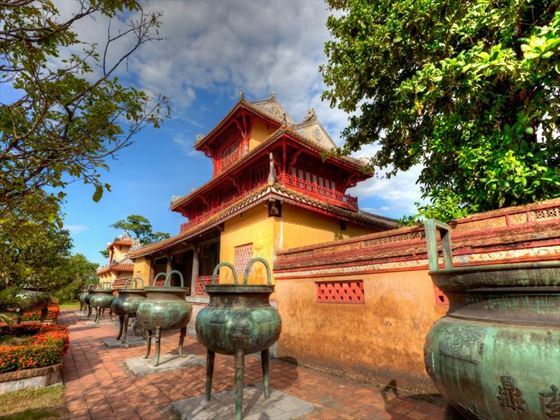 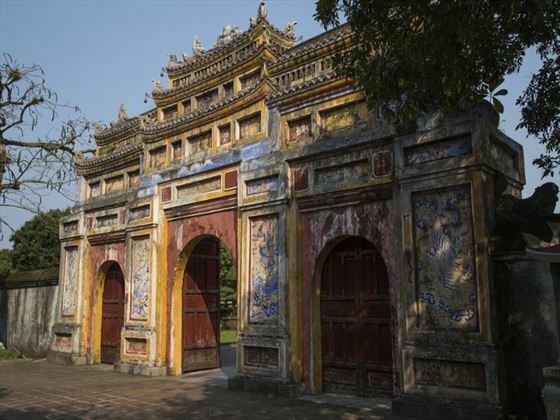 The city of Hue offers a wonderful view into Vietnam’s pre-revolutionary past, housing a vast walled and moated citadel in its centre and surrounded by beautiful tombs from the ruling Nguyen Dynasty (1802 to 1945) on the outskirts. 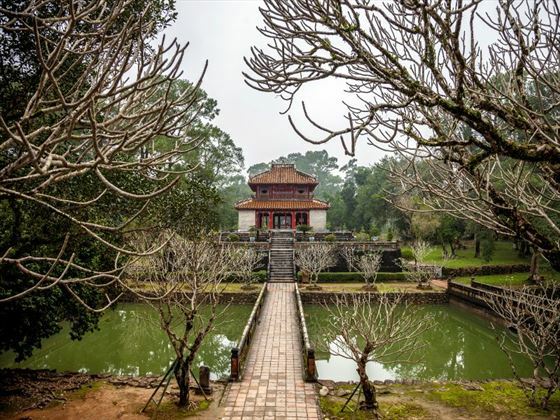 The walled imperial Citadel houses a complex of hundreds of monuments with UNESCO heritage status; despite sustained some heavy damage during the Vietnam War, the ruins of this once great city offer a great insight into life under Emperor Rule and some of the structures, such as The Mieu Temple are well-preserved. 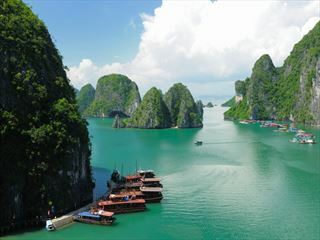 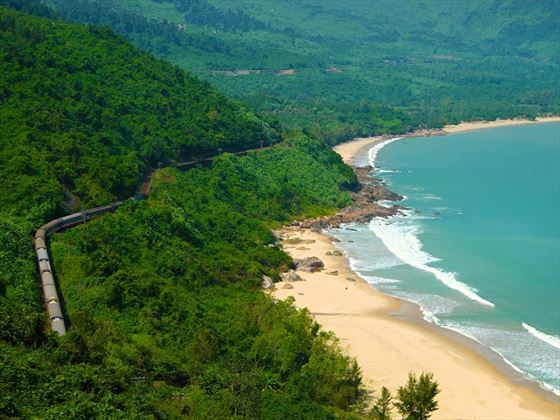 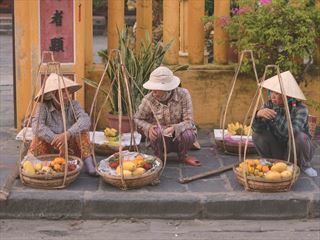 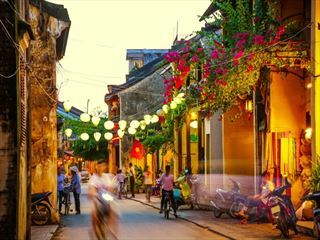 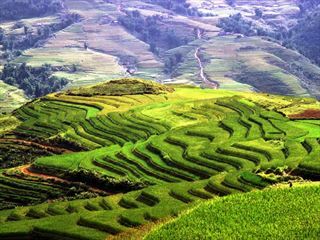 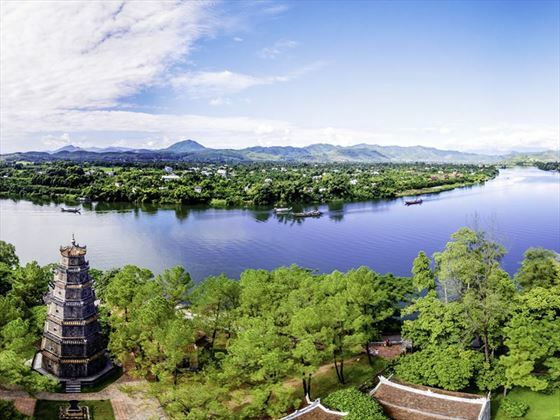 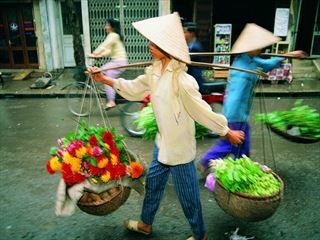 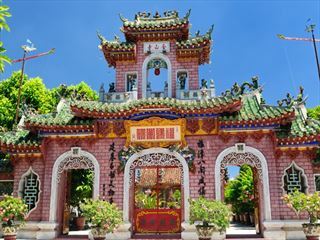 Contemporary life in Hue, centres on the beautiful Perfume River, said to be seasonally fragrant from floating orchids; cruising the river is the best way to see the famously lavish emperor’s tombs.